BauerFinancial, Inc. has been analyzing and reporting on the financial condition of the nation’s banking industry since 1983. 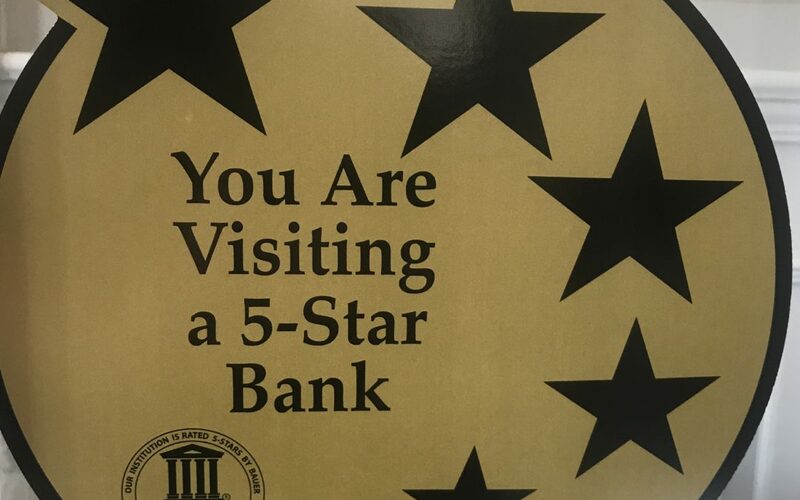 Bauer uses the same strict barometer to rate all banks and credit unions and makes those ratings available to all people, for free, on its website. No institution pays for its rating, nor can they avoid a rating. This practice has earned the respect of regulators, bankers and consumers across the country. Founded in 1986, Chesapeake Bank and Trust Company has roots in Kent County dating back more than 100 years. Chesapeake Bank and Trust Company is a well-known pillar in the community, helping residents and businesses with a wide range of personalized financial products and services. For more information please visit www.chesapeaketrust.com or call (410) 778-1600.